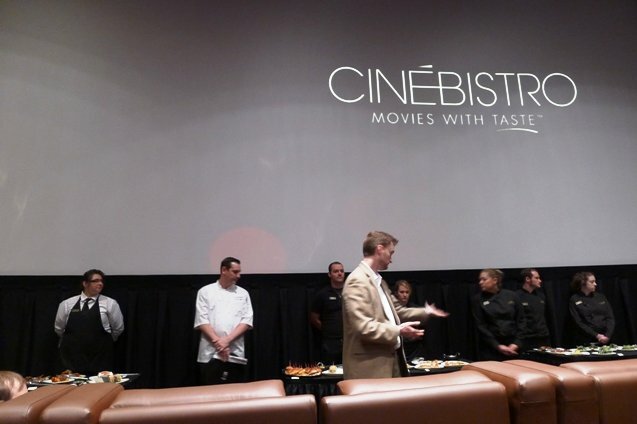 Media Event: Cinebistro Comes to Cary with a Roar! 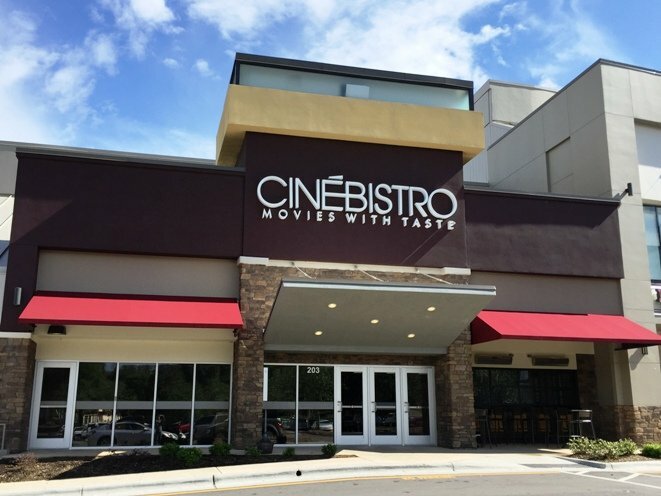 Stepping into Cinebistro you feel as if you’re stepping into a lounge. Full-service bar on the right, lounge in the back along with ticketing on the left. The beauty with Cinebistro is that you can reserve your specific seat beforehand. Tickets are $14.50 after 4pm and $12.00 beforehand, reservations can also be made online. Movie reservations for the upcoming weekend can be made after 4pm on Tuesday. 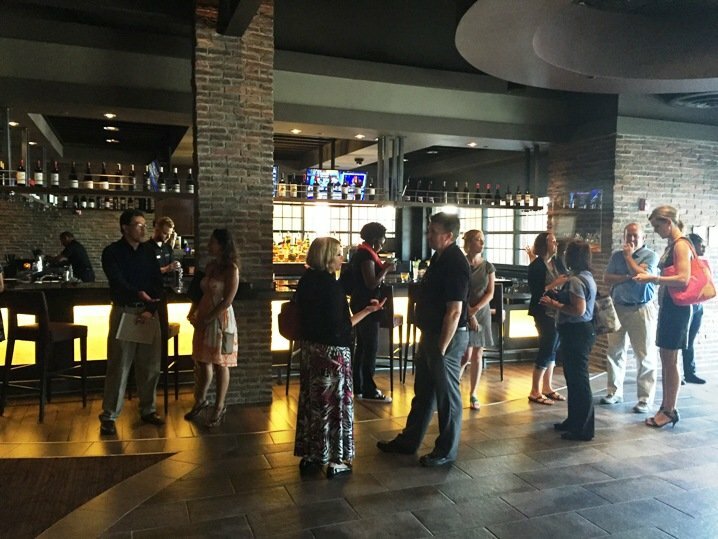 Special note, Cinebistro is 21+ after 6pm to maximize the viewing experience. And because it is a bar and lounge! The bar at Cinebistro is pretty fancy along with a comfortable lounge and small screening area. 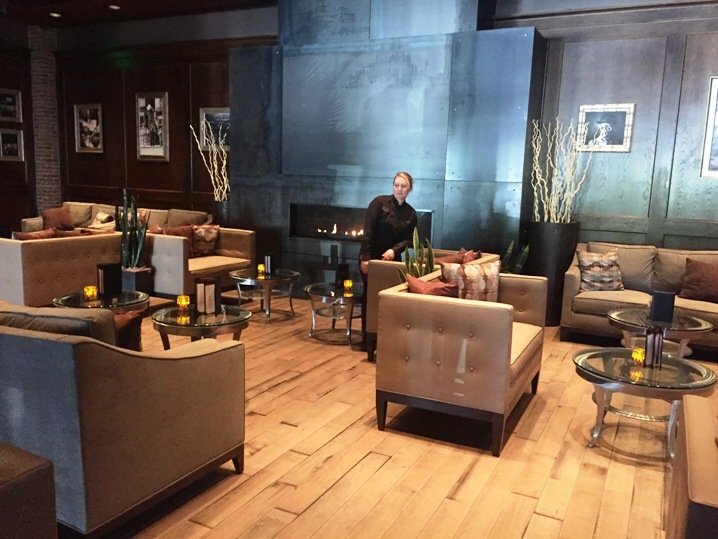 Both the bar and lounge are available to anyone, not just movie-goers. 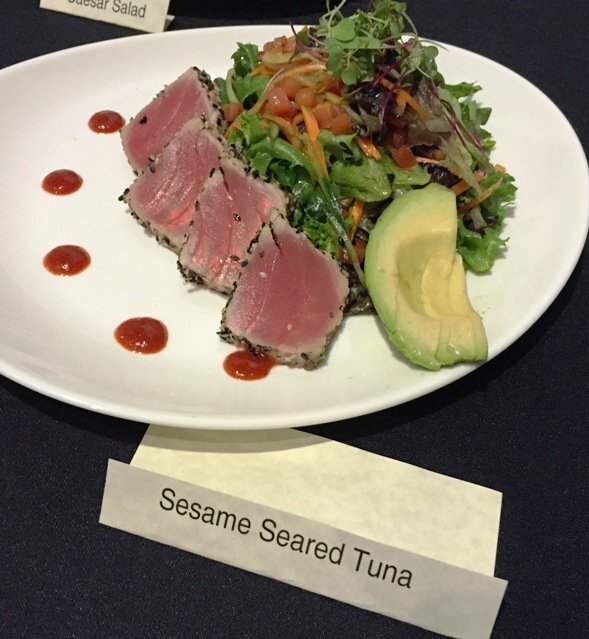 You can start your meal here to avoid a rush and continue on in the theater if you’d like to. Doors for your movie will open 30 minutes before showtime. 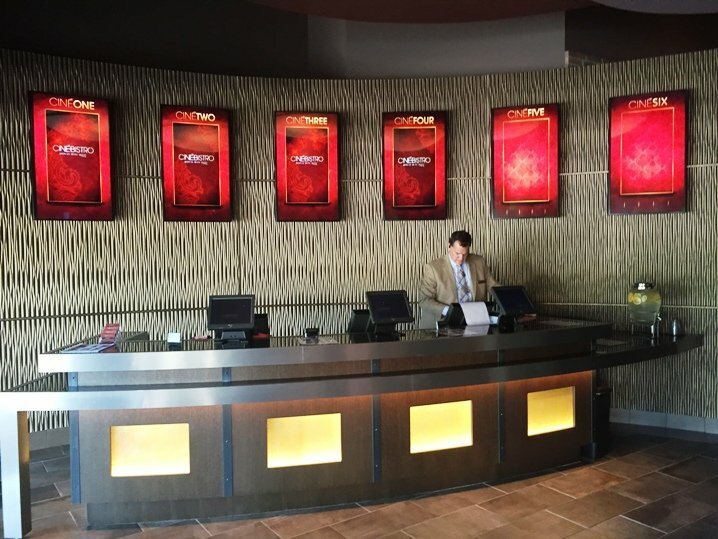 We stepped into the Cinebistro theaters and it’s impressive. Soft leather seating with reclining foot-rest, each seat has a largish mounted table for your eats along with cup-holders. Screens are crystal-clear with impressive sound systems. It’s like enjoying a movie in a VERY nice living room. 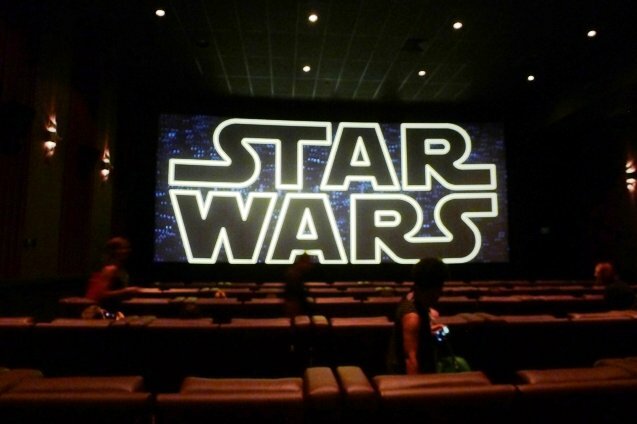 And whoa, there’s the preview trailer for Star Wars! Now as I mentioned at the start, Cinebistro is all about da food! And it does a great job there. 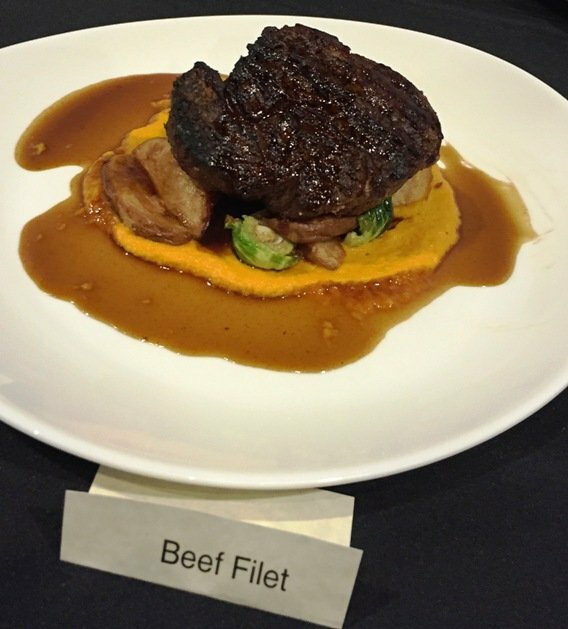 For the media event we got a sampling off of their substantial menu: salads, sides, appetizers, sandwiches and full entrees ranging from kimchi fried rice, seared salmon, beef filet and more. You’re meal ticket includes a default 17.5% gratuity (which can be adjusted) for the service team and note that once the movie starts, the doors close and the service ends within the theater. If you’re still hungry, you can self-order and self-serve your food at the bar. Again the goal is a non-distracted movie experience! 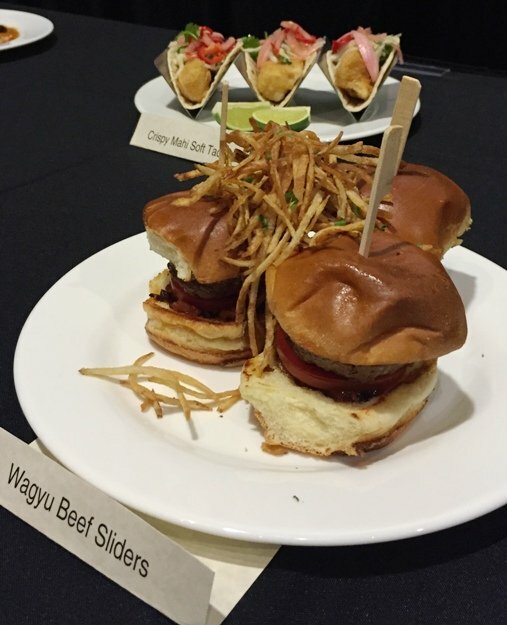 During our visit, I got to sample an amazing cheesesteak, a delicious crabcake, Wagyu slider and more. 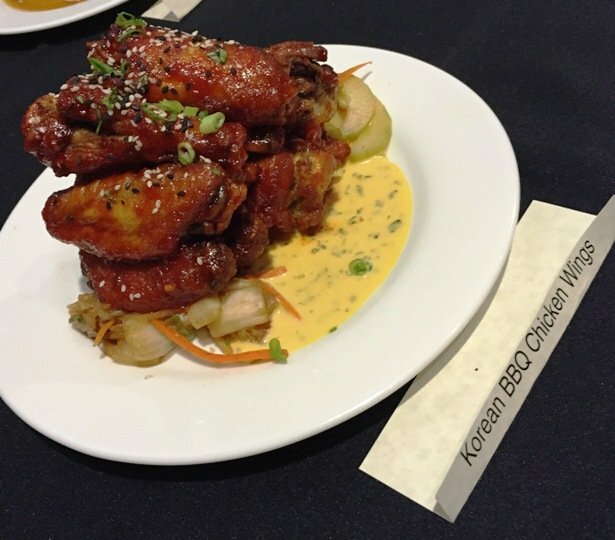 Everything I tasted was definitely high-quality, the entire menu is made from scratch here at Cinebistro. 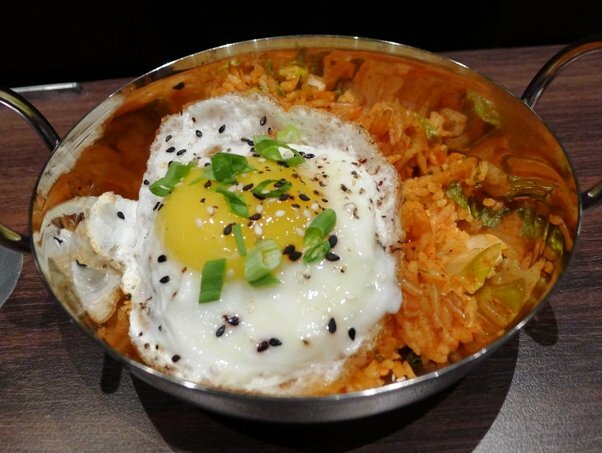 The kimchi rice with fried egg is a definite winner and while most of the menu is modern American classics, there are some Asian twists here and there. 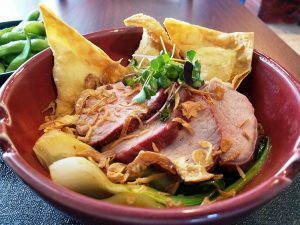 Cinebistro will refresh the menu twice a year to keep things new and delicious! And oh the desserts! 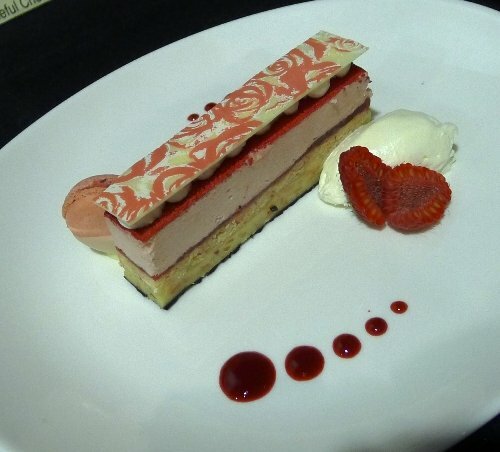 I was really impressed with Cinebistro’s sweet ending even if I’m not a sweet freak. I sampled several items and they were all very well done. 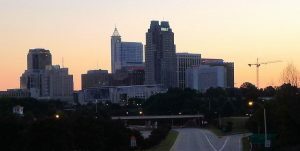 Service at this event was top-notch as you would expect and the entire staff is very customer-oriented. 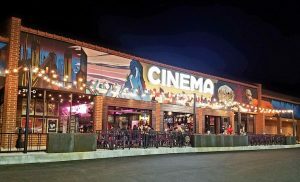 So Cary-ites, you should be very excited and happy with the movie watching and dining experience at Cinebistro Waverly Place. It’s definitely a top-notch movie house that matches up well with other high-end theaters I’ve seen around the country. 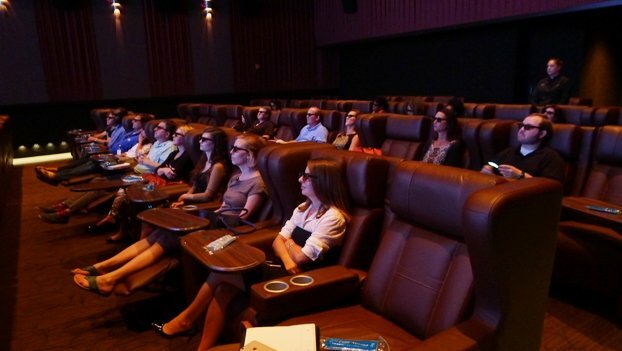 Great food, solid drinks and high-tech movie rooms makes for a luxe movie-watching experience! I’ll keep an eye on things once they open up but a huge thank you to Operations Director Matt Russell, Chef Isaac, GM Jim Russo and Glenn Gillen at SA Communications for the hospitality, food and tour. Wish y’all the best of luck on your opening week! 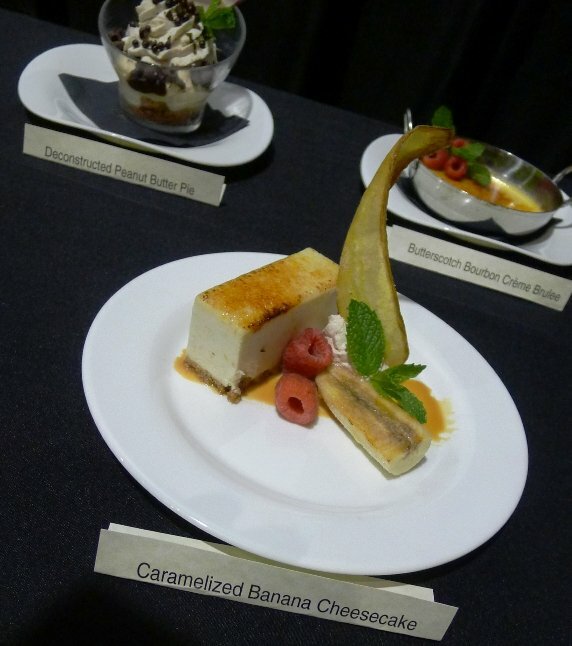 The desserts look TDF (the banana cheesecake and layered raspberry pastry, in particular) — I’m surprised and pleased!